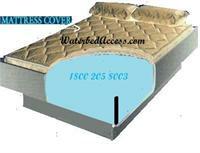 This is our newest and most luxurious mattress cover for softside waterbeds. If you like the better things in life, realize that you spend thirty percent of your day in bed; then you should consider this luxurious zip cover mattress cover for your softside. 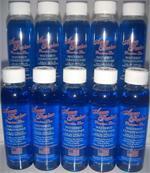 It works with all softside waterbed mattresses and its easy to install. 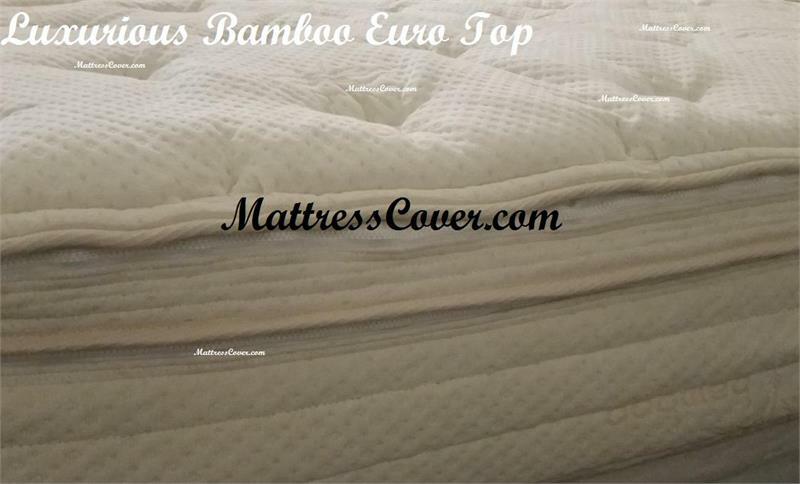 Our Euro Top cover is manufactured with a very high end Bamboo outer quilt and it is filled super soft memory cell which makes this cover extremely comfortable. This Euro Top zippered mattress cover will give your softside waterbed a fabulous look and will provide you with the ideal great night sleep. A breathable sleep surface will help keep the sleep surface cool and more comfortable. 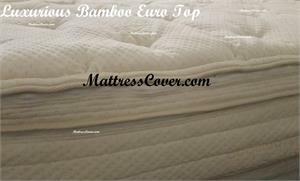 Our Euro Cover has perfect combination of quality materials for plushness and comfort. Also our cover has a top which will unzip off without having to drain your mattress. Please select the size and depth needed of your bed. Although 7'" is the most common depth for Softsided Beds we would like to ensure the correct cavity size of your mattress. unzip and open your mattress. If you have an odd size we can customize one to fit your specific dimensions. 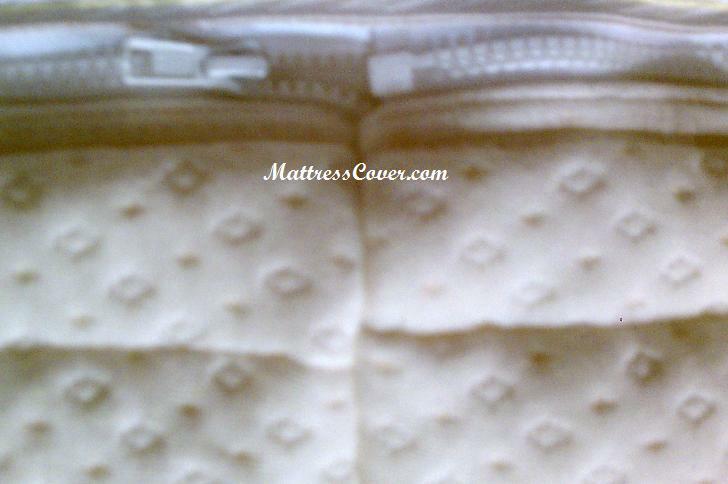 Your heater, liner and water mattress goes inside of the cover. Fill the water mattress like you normally would. And then zip the mattress cover closed. Please feel free to contact us directly for any questions regarding any questions, concerns or installation instructions needed for this or any of our other products or services. by replacing your pillows with our all natural pillows. Read about our chemical free & toxic free pillows by Blu Sleep Product by clicking below. S/H cost is included for the 48 U. S. States. If you are Located out-side the 48 U.S. States. 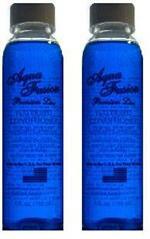 If you need a different size. We can make any size you want feel free to contact us.